Think 2018 was a week to remember, and I think I saw you there? 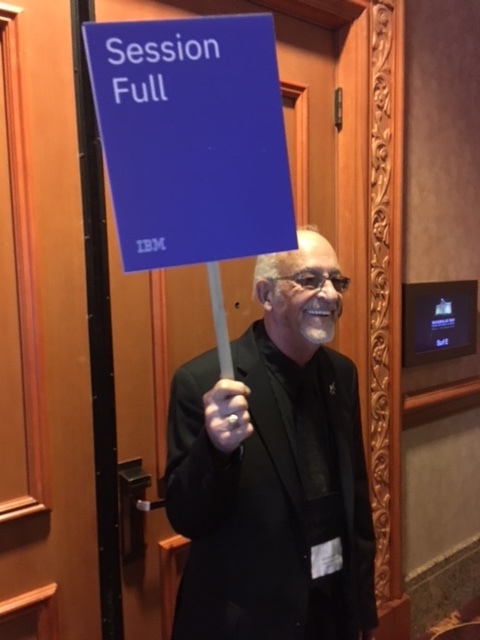 But in case I am mistaken, and you weren’t one of the 40,000 attendees at IBM THINK, here’s what you missed. It was a week of networking, learning and sharing thought leadership with a global community. I paid particularly close attention to the facilities management track. And I wanted to share some thoughts on the experience that was shared by over 2,000 attendees who were also focused on this space. The room was filled, often to capacity, with innovators, leaders and thinkers. They shared insights on the topic of using facilities for driving financial, organizational and environmental transformation. Attendees had ample opportunity to meet and confab with peers, potential partners and IBM leadership. The kickoff was Smart Buildings 101. Led by Sandy Cockern from @E&Y_Advisory, she focused on how they use building data to unlock value across 150 locations around the globe. This includes understanding the patterns of 101,000 people working in this environment. 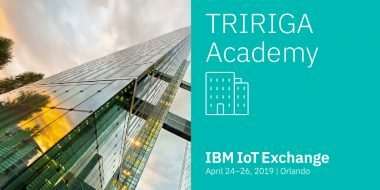 They shared how they are using analytics, bots, and IBM TRIRIGA to manage their facilities, and their plans for 34 more locations in the pipeline. Next, we had an enlightening discussion defining what operational excellence through facilities management meant. It was a discussion delivered by clients from the University of California. They are using facilities and asset management, as well as building information modeling (BIM,) to create a planning and financial management platform. It centers around preventative maintenance to optimize the building lifecycle. Our business partner, Deloitte, then brought one of the world’s leading media and entertainment companies, iHeartMedia, to share some secrets. Primarily what “CFOs and Financial Managers Don’t Know about Their Property, Plants and Equipment” with a key focus on accounting changes that are impacting balance sheets now through 2019. To learn more about how to get ahead of those, check out this video and brief. The University of Massachusetts, and our business Partner, JLL, helped us understand how you can use dark data to make enlightened facilities management decisions. They focused on extensive use of sensors and GIS data to track performance, location and maintenance needs of thousands of assets. The final day set the stage for attendees to take some big-thinking on the future of buildings back to their organizations. 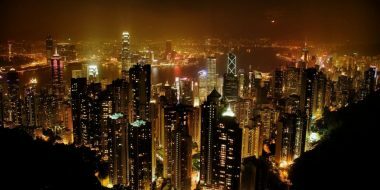 This included a capstone session detailing the value of digital twins for buildings as we look to 2050 and beyond. You can watch the session in our Media Center. It also included a session called “Competing in Retail with the Connected Store”. This showcased the top 10 ways clients are deploying IoT to save retail. There were two high-profile sessions where client innovations were showcased to large audiences. We learned from Sodexo how they manage 24,000 facilities with IBM IoT solutions. 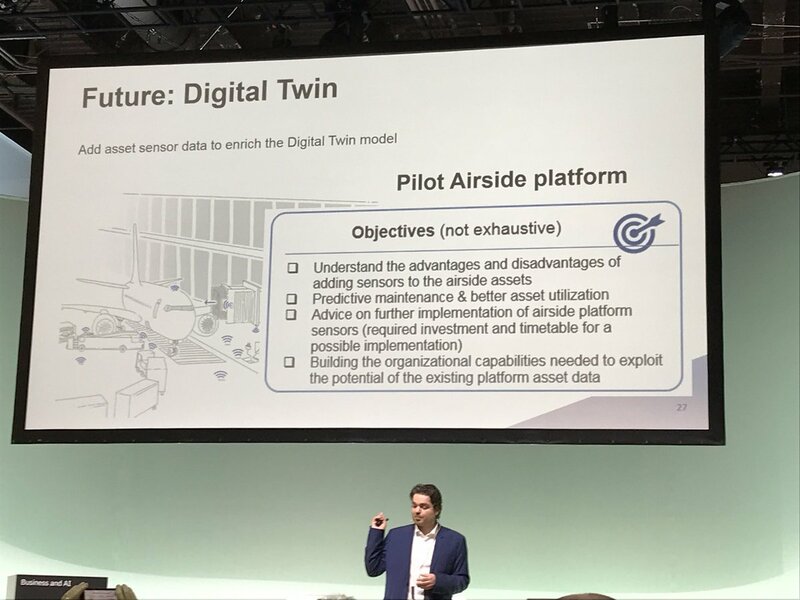 From Schiphol Airport, we learned how a Digital Twin and BIM can help accelerate construction. They shared what they had done to reduce the build cycle time on a new terminal from 1.5 years down to just 6 months! Sebastiaan de Sterke of Schiphol airport shows the advantages to using BIM to create operational digital twins. Lastly, for those who wanted a preview of the newest thinking in IoT for Buildings, we showcased new approaches to solving the challenges of using real-time data to manage buildings and retail environments. This includes cognitive, mobile and analytics to analyze operational costs, asset and facility performance. It can also measure and offer insights on the experience of occupants and shoppers. Thanks again to everyone who attended. It was great seeing you! And if you weren’t able to get to Las Vegas this year, start making plans for THINK next year in San Francisco! Don’t forget to check out all the other great highlights from THINK in our blog series.